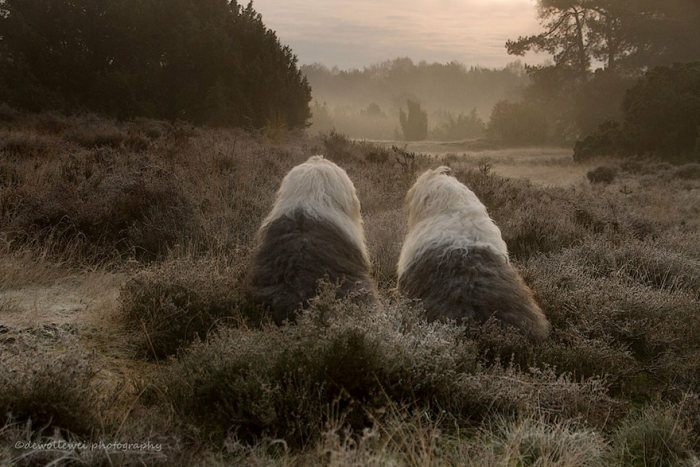 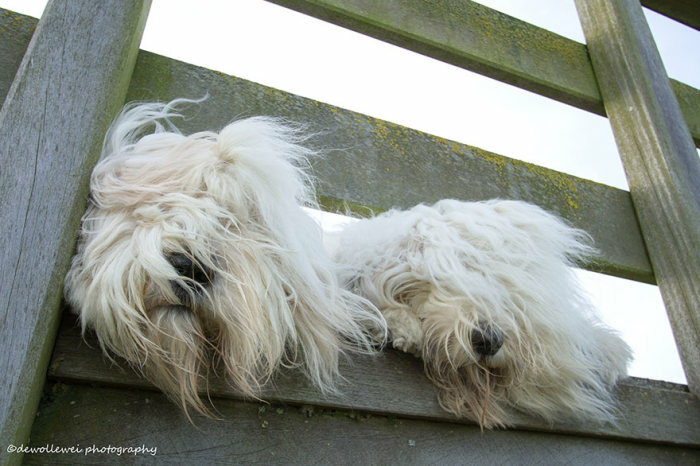 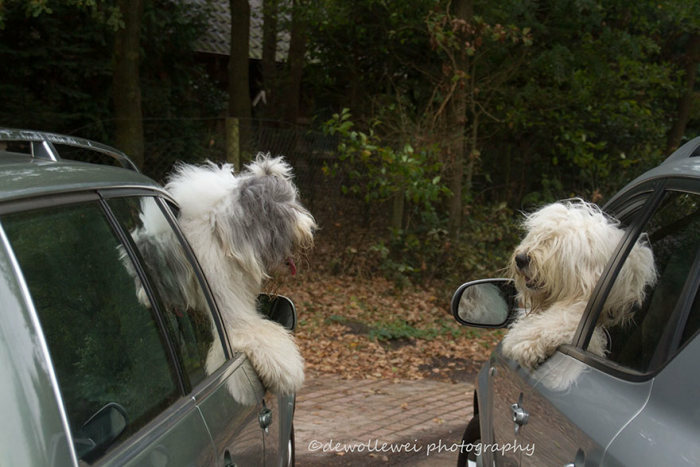 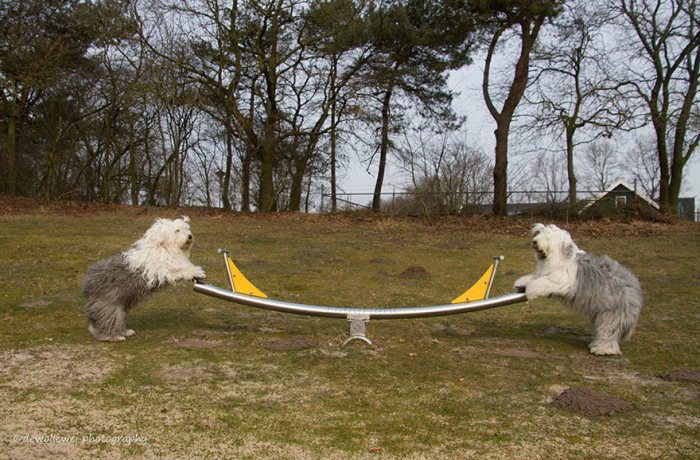 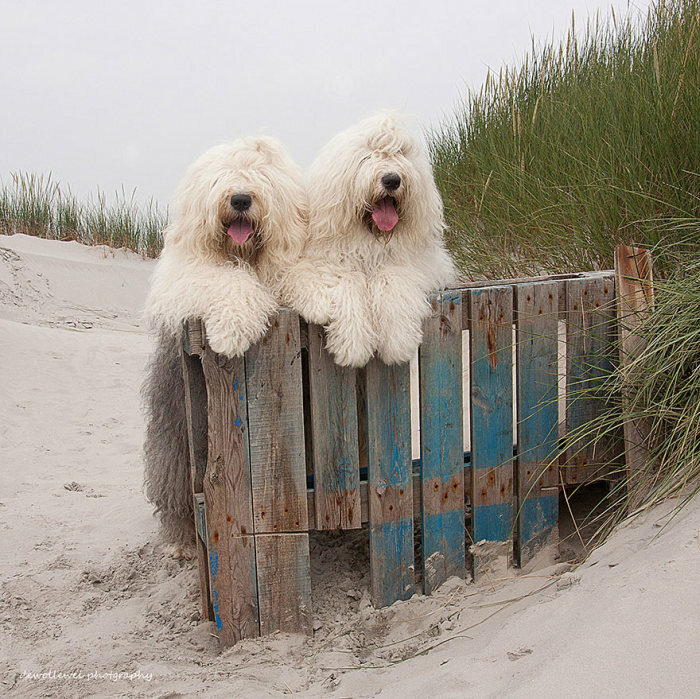 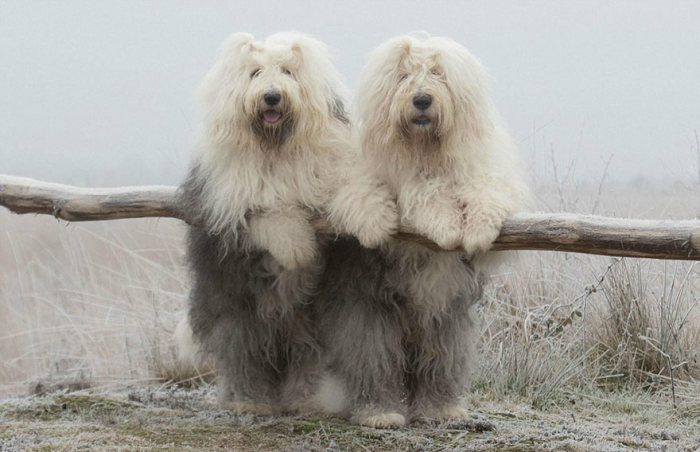 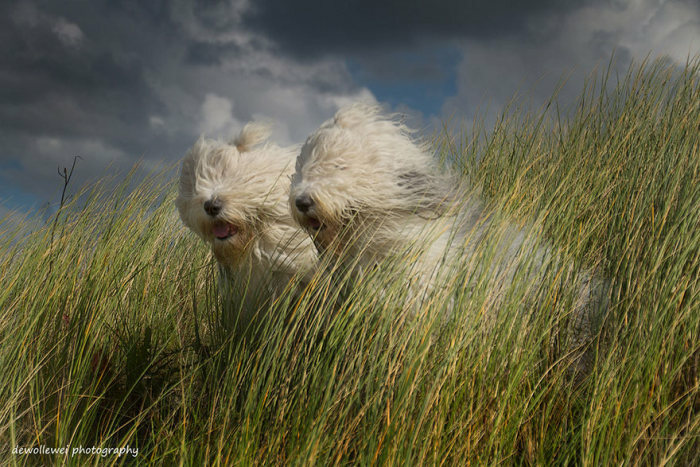 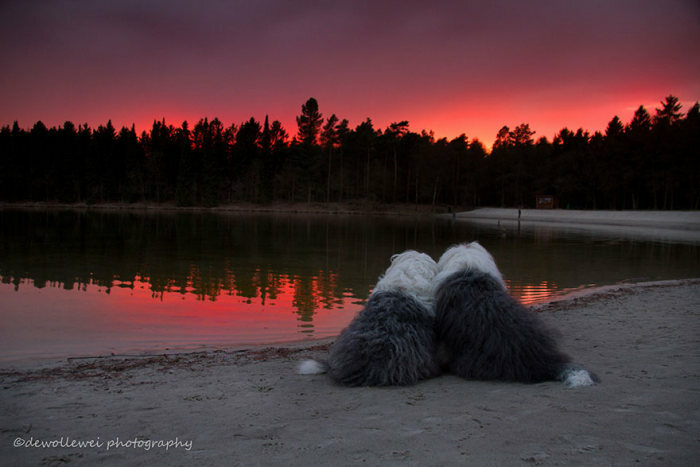 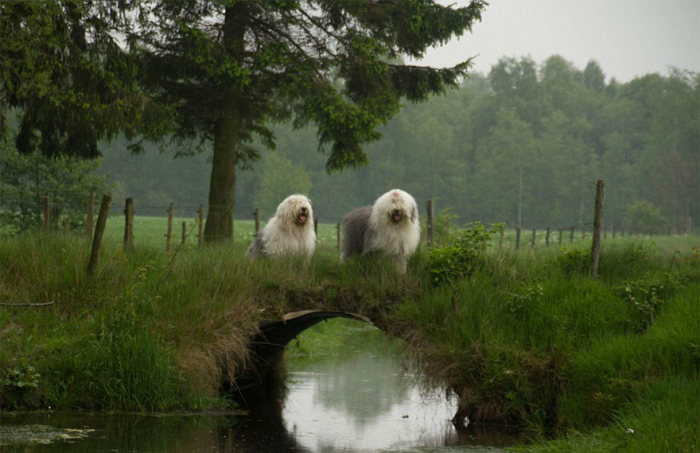 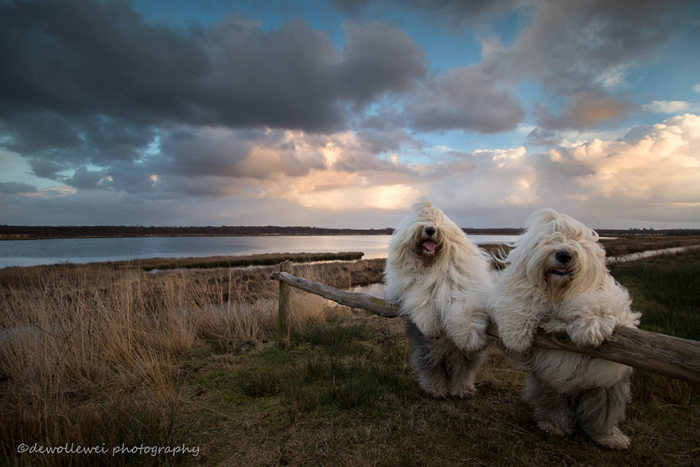 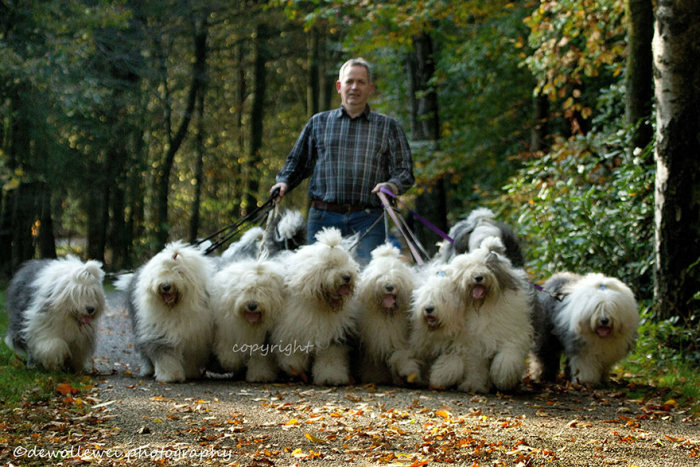 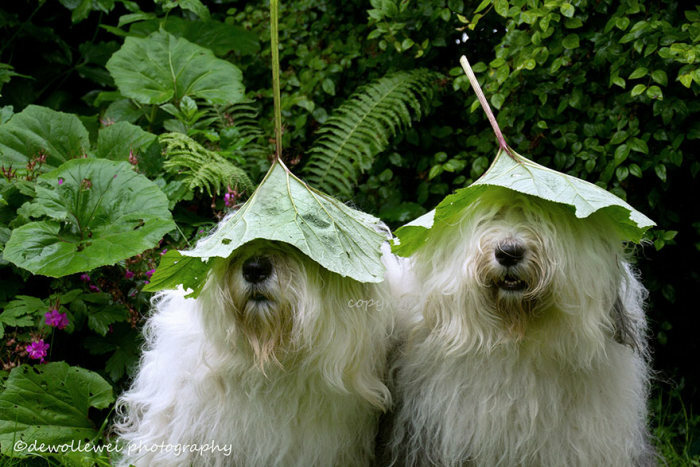 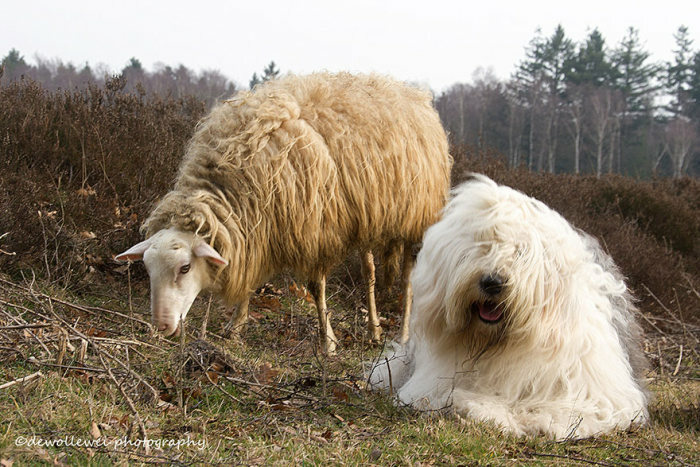 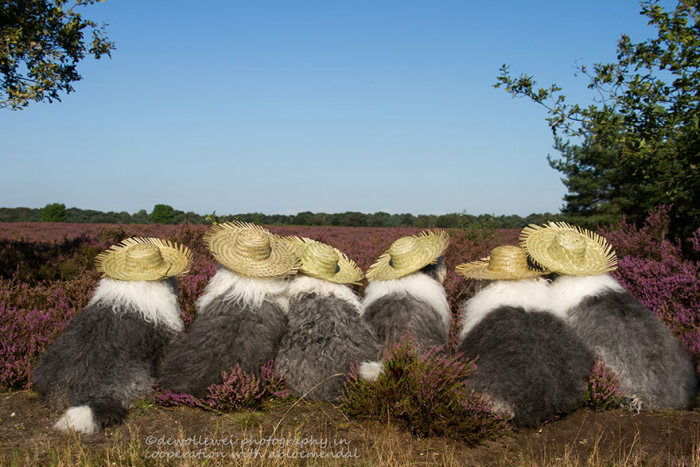 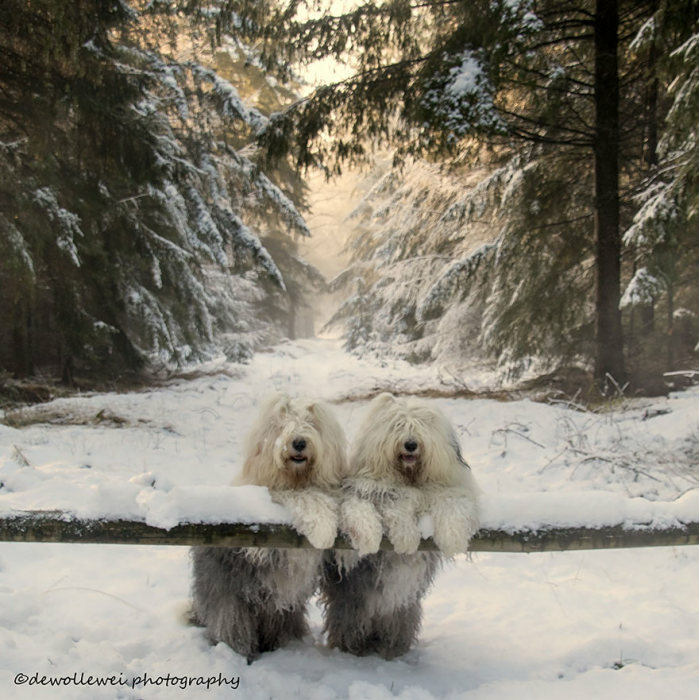 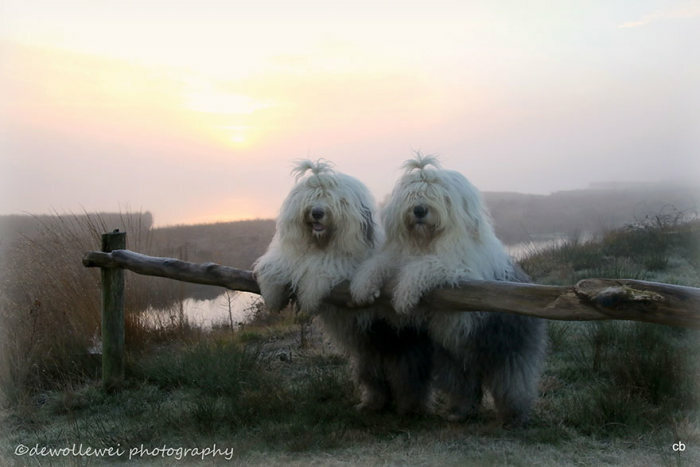 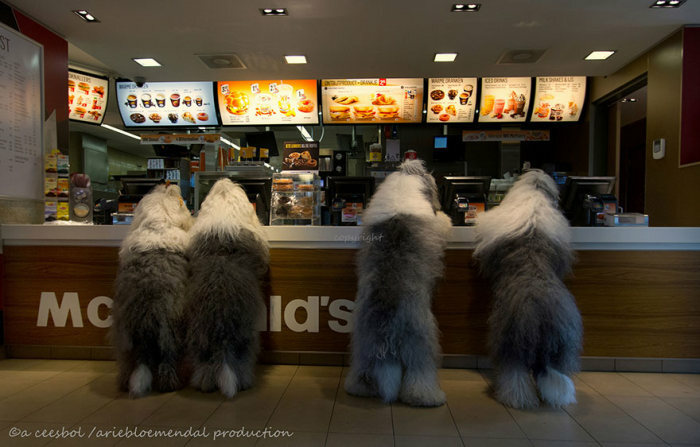 Sophie and Sarah are sheepdog sisters that live together in the Netherlands. 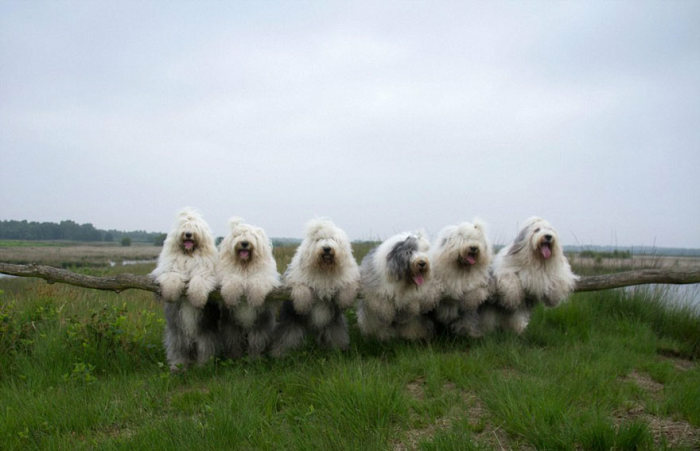 As you're about to see, they're very photogenic. 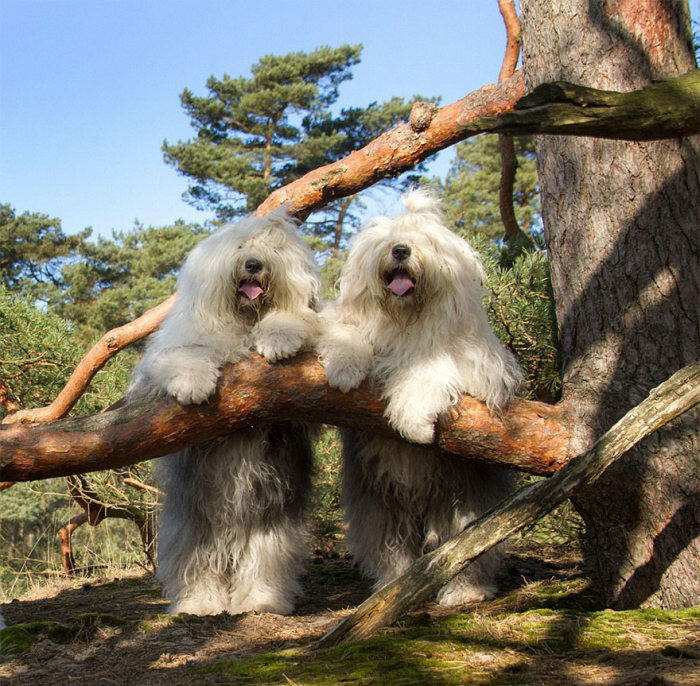 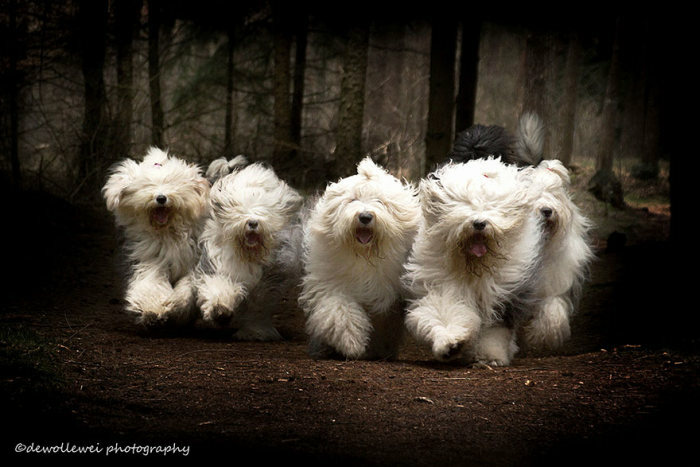 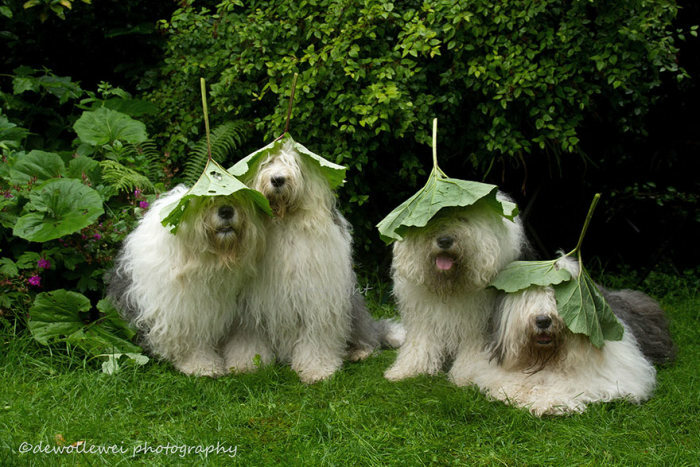 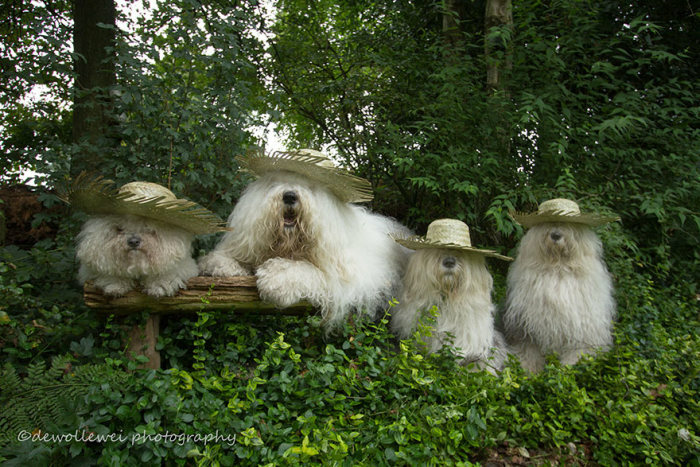 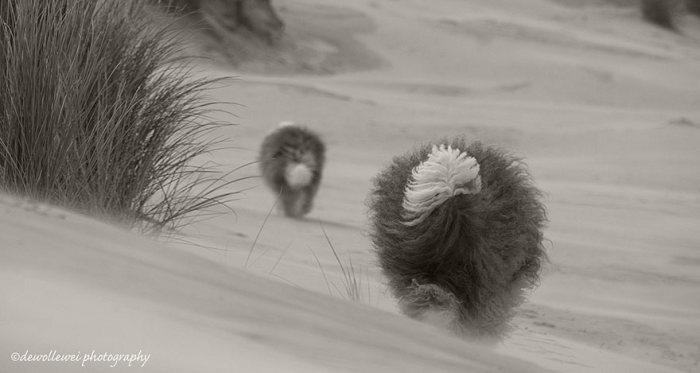 Their owner, Cees Boll, is an amateur photographer so it they all work together as a team to create these adorable photos.